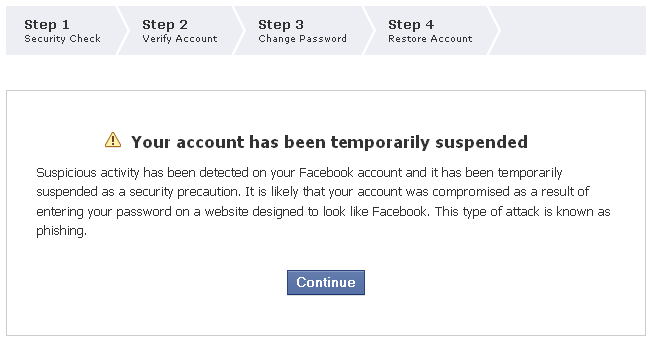 My Facebook account got surpended today right after I got this PM from Saad Tariq, a friend of mine. I wanted to reply him that this website is a money-making-scam and that it redirects to “biznews7 org” but before I could do tht Facebook warned me that the message could not be posted because it contains a suspicious URL. OK, I removed that URL but right after wards, my account was suspended automatically. Good for me that I could reactivate it myself again.